Most marketers incorporate lead generation tactics like Facebook ads, events, ebook creation, email marketing, and more into their overall marketing mix. However, there are many additional creative and innovative lead generation strategies that marketers can tap into. If you integrate these additional tactics into your lead generation plan, you can give your campaigns that extra “oomph” they need to stand out from the crowd. I recently published a book, Lead Generation for Dummies, that discusses everything you have ever wanted to know about lead generation. This book is a great resource for marketers of all levels—from lead generation beginners to the more advanced. But, there are some tactics that I simply didn’t have room to go into detail about, so I thought I would mention a few here. Guerrilla marketing is a strategy that uses unconventional methods, often at a low cost, to get your message across. This could be as simple as putting stickers or posters up around your neighborhood, or it could be something more involved, like organizing a flash mob. In my experience, guerrilla marketing techniques work particularly well around an event. For instance, at Salesforce’s Dreamforce 2013 conference, a competitor, SugarCRM, created a guerrilla campaign called “Escape Dreamforce”. 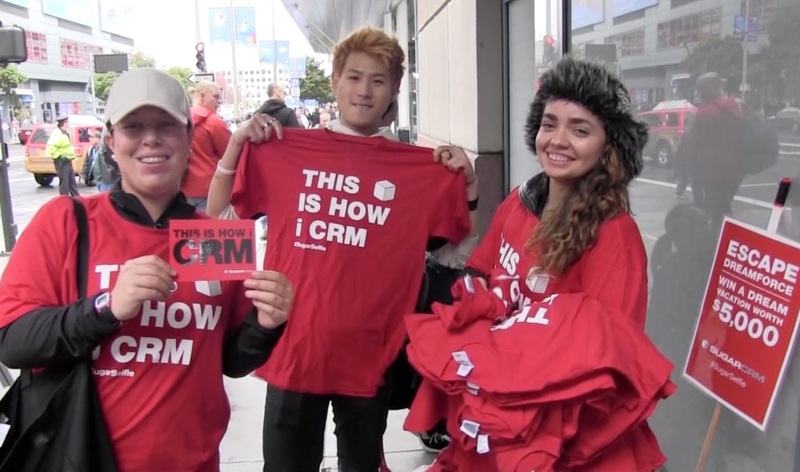 Outside of the conference, they gave attendees a chance to win a trip to Hawaii by putting on a SugarCRM t-shirt, taking a selfie photo, and tweeting the picture out with the hashtags #DF13 and #SugarSelfie. Because guerrilla marketing is disruptive, this campaign generated a ton of discussion amongst attendees and journalist alike. I didn’t include a chapter on this in my book, and honestly it could be a whole For Dummies book in and of itself. Influencer marketing is similar to relationship marketing. Every industry has a set of people who are deemed influential—maybe they are the CEO of a leading company, an author, a blogger, or a speaker. Create a list of at least 10 people (sometimes there can be hundreds) you would love to have on your side. Then create relationships and network with those people. Swap blogs, links, and invite them to speak on webinars and at events. Influencer marketing can also include engaging with customers who are influential and advocates of your brand. Marketo has a robust influencer marketing program; we work hard to create relationships with experts in our industry and our customer champions. Marketo uses memes in social campaigns to generate additional engagement. What is a meme? Simply put, an internet meme is an idea that spreads virally online. Memes are often funny, include a simple statement or popular phrase, and can take the form of a video, photo, image, microsite, or hashtag. 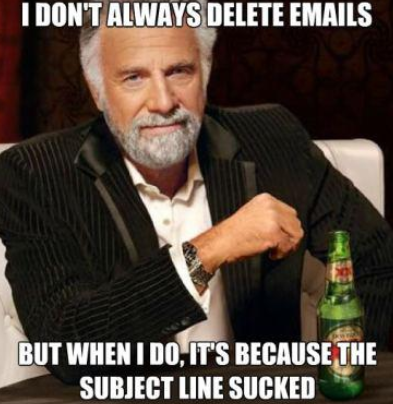 At Marketo, we use memes in the form of photographs with funny phrases or quotes. You can be super creative with memes. Using a pop culture icon and creating related copy often results in a ton of engagement on Facebook and Twitter. The key for lead generation is to make sure that these images include a specific call-to-action (CTA) with a link, like “download our new ebook” or “sign up for our webinar”. A technique I love to use is newsjacking. Basically, newsjacking is taking a popular current event and creating a marketing campaign, blog, or content asset that speaks directly to that event or trend. Consider using a television show or movie as inspiration for your next infographic. 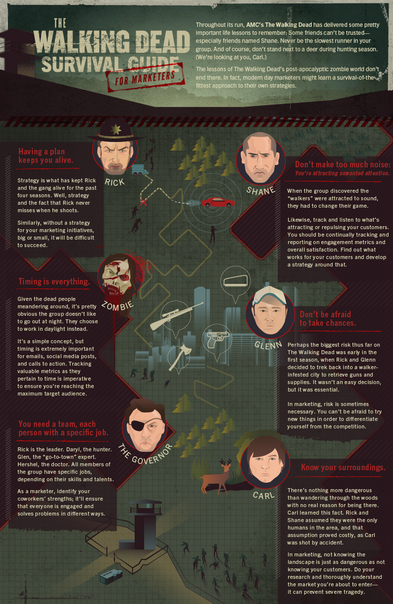 Take a look at a recent infographic we posted, The Walking Dead Survival Guide for Marketers. We posted this right before The Walking Dead‘s mid-season finale. A lot of people were talking about the show on social channels, so we took that as an opportunity to join a relevant conversation. Another fun tactic is to create a jingle or a song to go along with a product launch or new content asset. These can be pretty simple to create if you contact the right people. At Marketo, we’ve hired vendors from the website Fiverr to create short jingles about new content pieces or products. Typically, you can give the songwriter some messaging bullet points and she comes up with a song. Consider putting some animation behind it, if possible. When it’s finished, you have a catchy tune to put on social media, in emails, and in other lead generation campaigns. We also recently created a music video for our Definitive Guide to Lead Generation called Gotta Get Lead Generation. We worked with songwriter Julie Neumark to create a song related to the content, and we filmed a music video in our own office. This is a fun way to create excitement around a campaign. Many services, such as Boxpilot, specialize in automated voicemails. These are fantastic to use before events to ramp up attendance, and your inside sales reps won’t have to waste time on calls to promote your event. Automated voicemail services allow you to create your own script and use your own voice talent. Think of using your CEO’s voice, or even that of a famous person, if you can afford it! The service calls your potential registrants during off-hours and leaves your voicemail on their machine. Voilà! While you’re asleep, you get tons of new registrants for your event. Every company should have a mix of content that they are creating. Your mix should range from the more serious industry reports to the fun stuff. This could be a fun infographic, a visual slide deck, a cool ebook, a game, or simply a few fun blog posts. 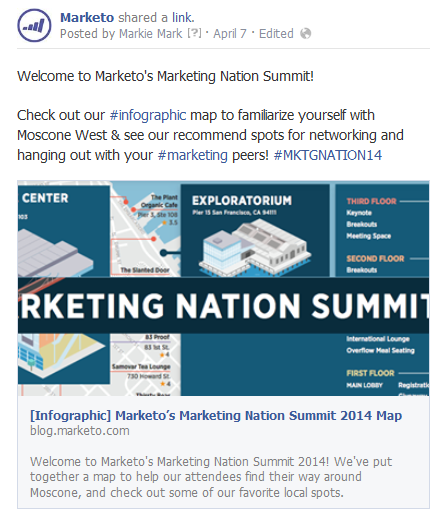 For instance, Marketo often creates infographics that are created as link bait and for social sharing. These infographics are meant to appeal to the masses and are generally fun in nature. 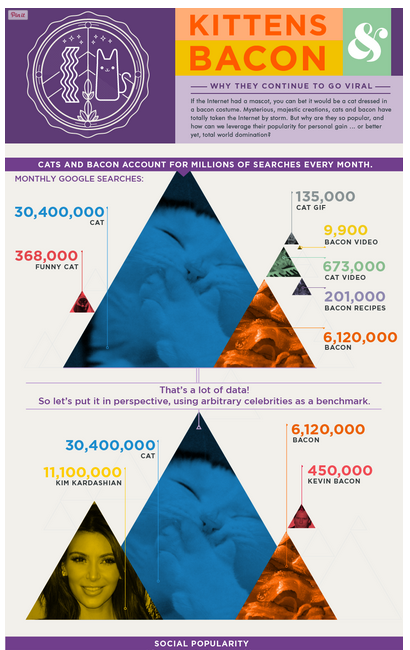 We published an infographic, Kittens and Bacon: The Most Viral Infographic Ever, where we compared how often bacon was referenced on social sites compared to how often kittens were mentioned. This topic is not about marketing automation specifically, but it is about digital culture and social media in general, which works for our audience. It was fun and viral, and we got a ton of shares. 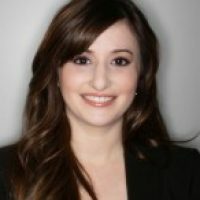 Want to learn more about lead generation strategy and techniques? Check out Lead Generation for Dummies and you can even download two free chapters!